Frank, ON7RU will be active from Gambia, as C56RU, 26 December 2017 - 1 January 2018. Franky Beuselinck, Ekenakker 12, Aalter, 9880, Belgium. 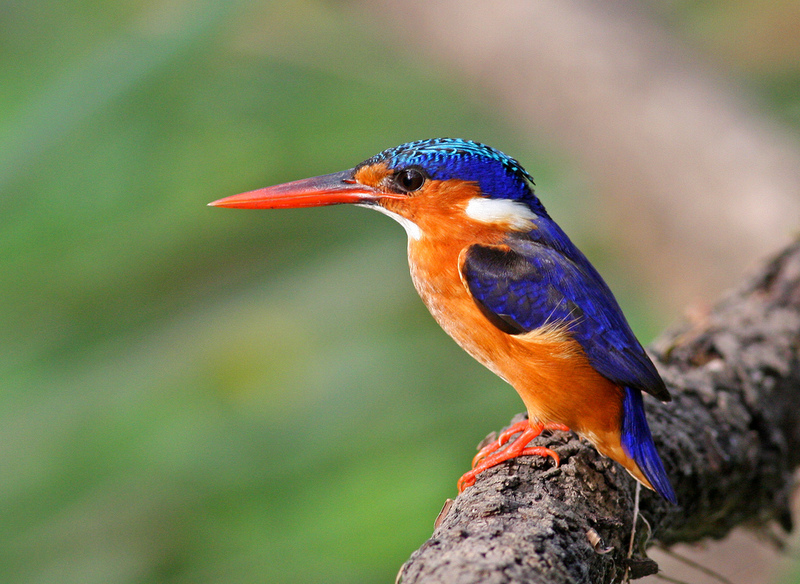 Blue-breasted kingfisher, Gambia. Author - Paul Cools. 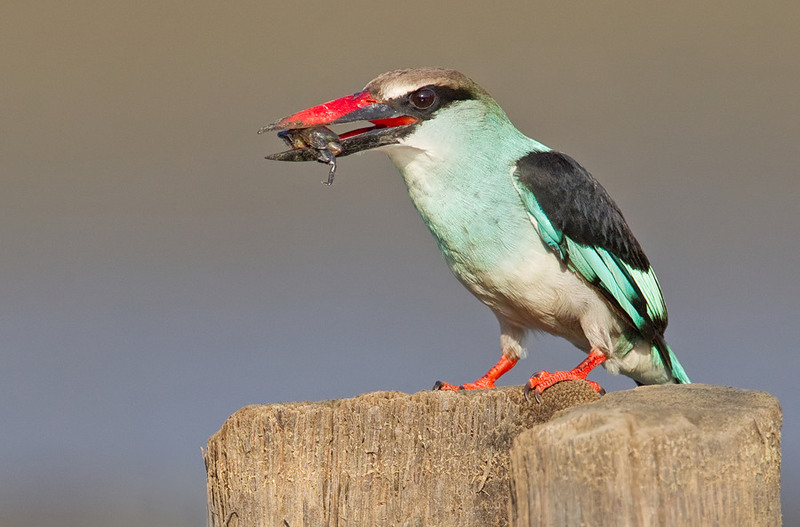 Malachite Kingfisher, Gambia. Author - Frans Vandewalle. 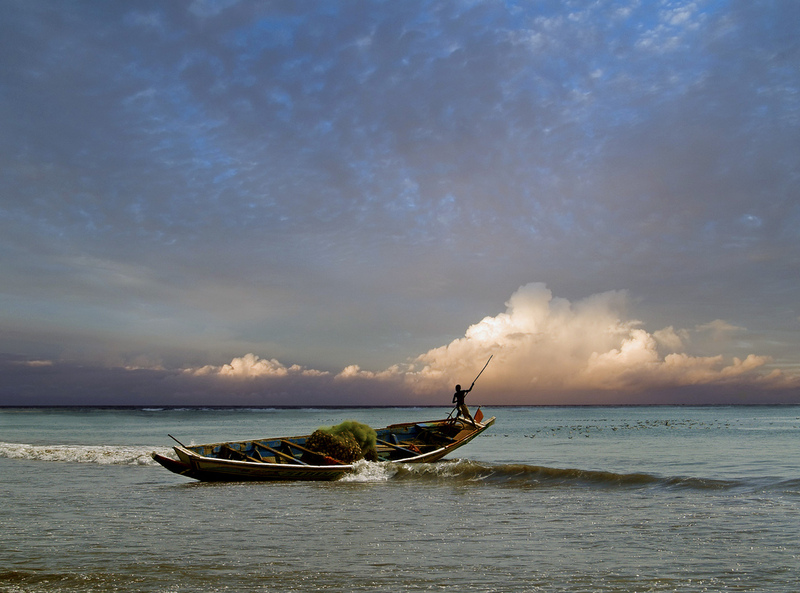 Gambian Fisherman, Gambia. Author - Jon Harris. C56RU. Where is Gambia located. Map. The world is calling and calling...you hear nothing? ?